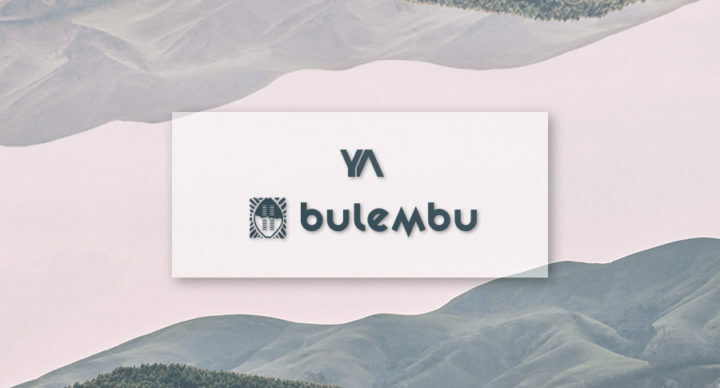 Our young adults are going on a short term mission to Bulembu in Swaziland. Bulembu is an orphanage with a difference. A not for-profit organization – they serve Jesus Christ by restoring hope to the people of Swaziland through community enterprise and community care. Their vision is to rescue children, raise leaders and rebuild a community and a nation. Our team will be working at the village, serving the orphans of Bulembu and assisting in the move to the new location. This trip is open to people between the ages of 18 and 35. R5450 per person. This includes transport, accommodation and all meals. There will be an additional cost for police clearance certificates and passports (if you don’t hold a current passport). We have a complete team of 14 young adults that has been confirmed for the trip to Bulembu. Please pray for them as they make their final arrangements and gather together their documentation. The trip involves a 2-day journey in the Toyota Quantum to Bulembu and a 2-day journey back. They will stay in the old mine hostels at Bulembu. A lot of the work will be physical – fixing/painting/repairing. There will also be interaction with the children and staff members. You need a valid passport and a police clearance certificate.